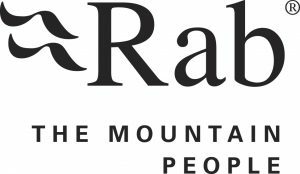 Glencoe based IFMGA British Mountain Guide, Andy Nelson, presents the 3rd lecture in the 2019 season of Clachaig’s Winter Mountain Safety Lectures. Andy draws on years of experience to present a collection of pictures, thoughts and advice to have a safe and productive winter in the Highlands and beyond. 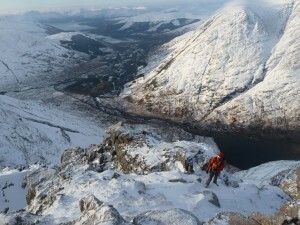 Andy has lived and worked in and around the Glencoe around for much of the last three decades. 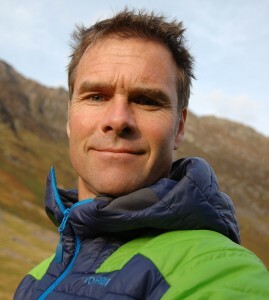 He is a IFMGA Mountain Guide and is Leader of Glencoe Mountain Rescue. Andy can be contacted through his guiding business, Infinity Mountain Guides. 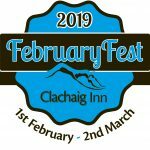 Clachaig’s lectures are informal by design, and will hopefully be as entertaining as they are educational. For 2016 lectures will be presented in the Boots Bar. There is no charge for entry. Start will be 8pm approx. If part of a larger group, please give us some advance notice so that we can do our best to prepare accordingly. To help us to continue to improve and develop the series, we’d be very grateful for your feedback after the lecture.